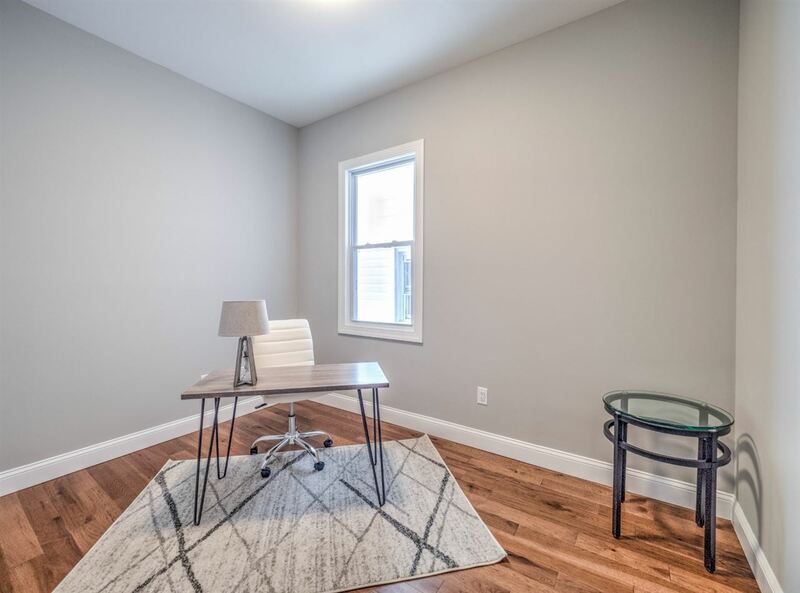 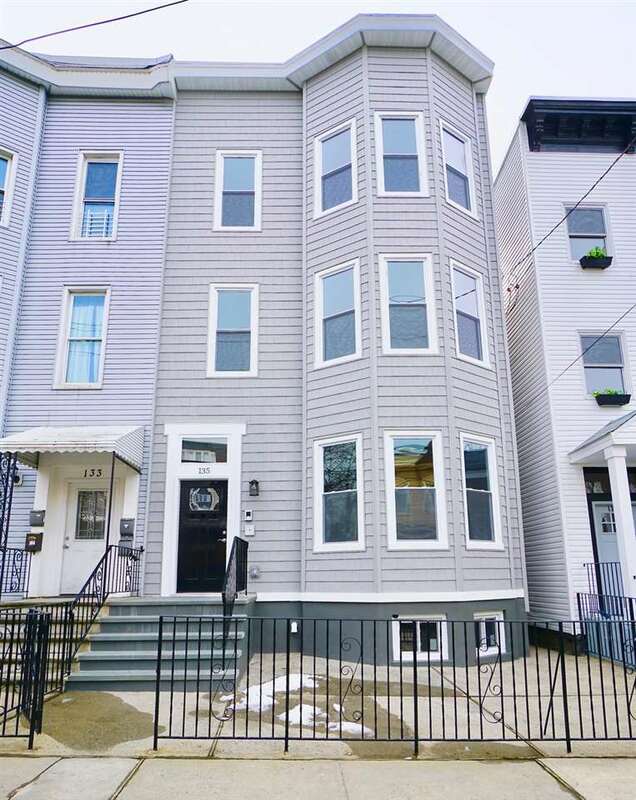 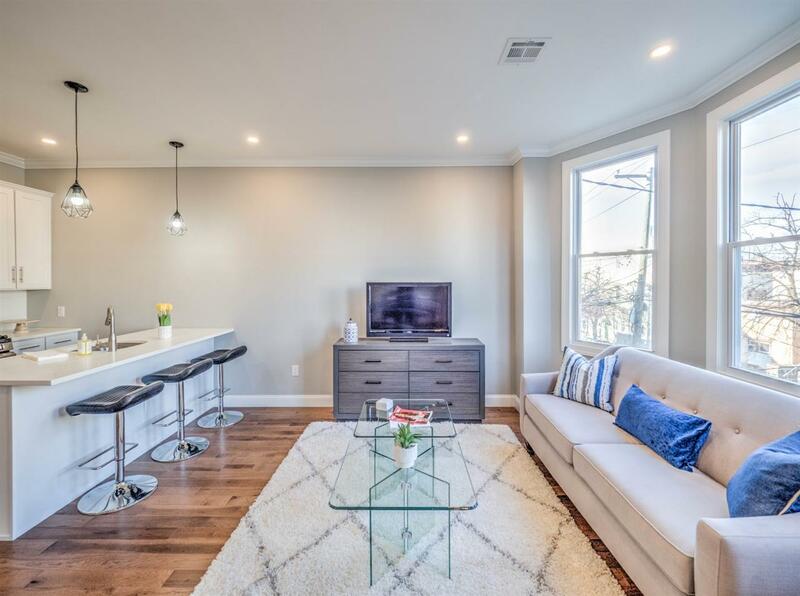 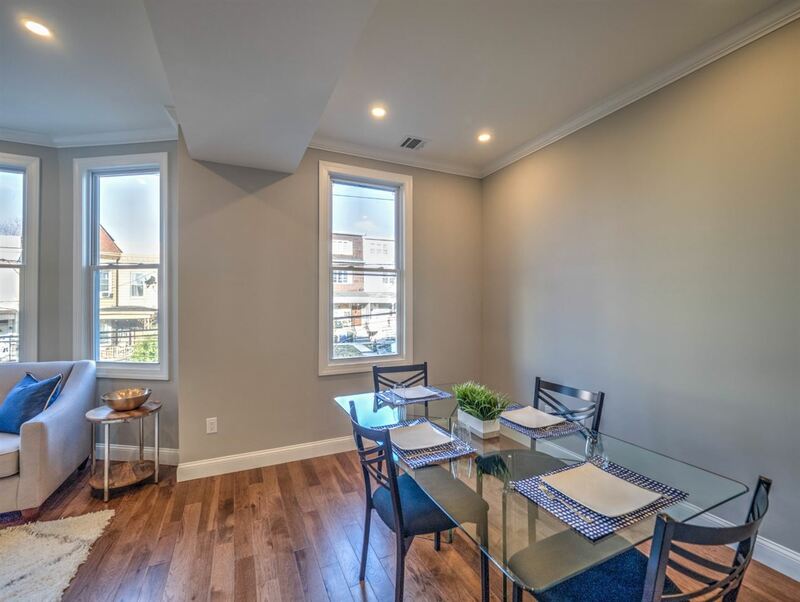 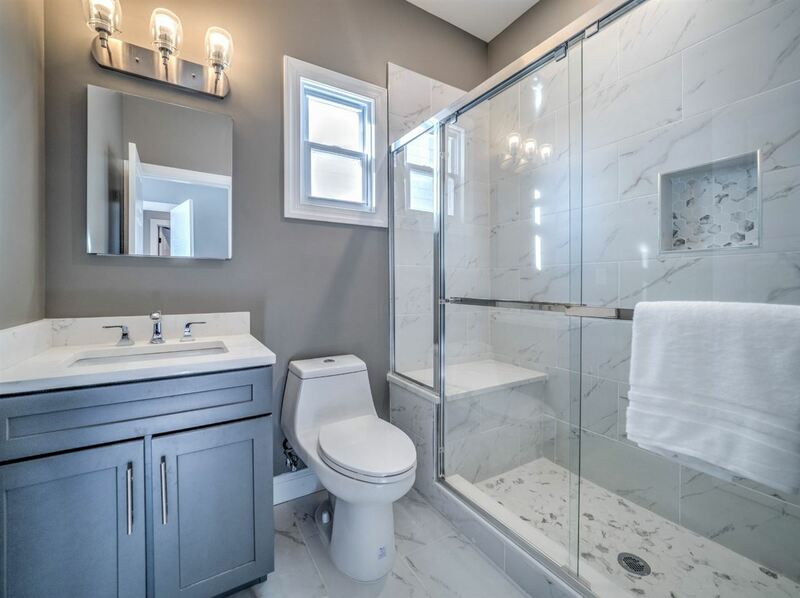 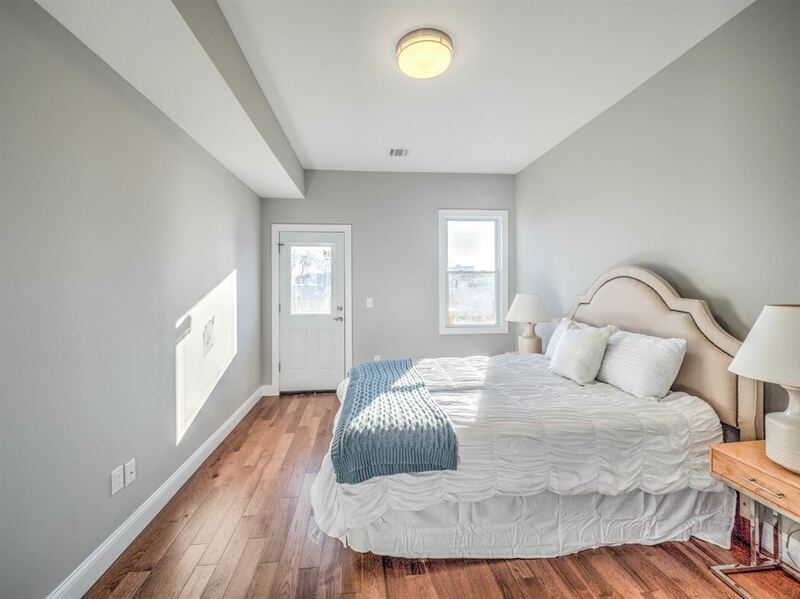 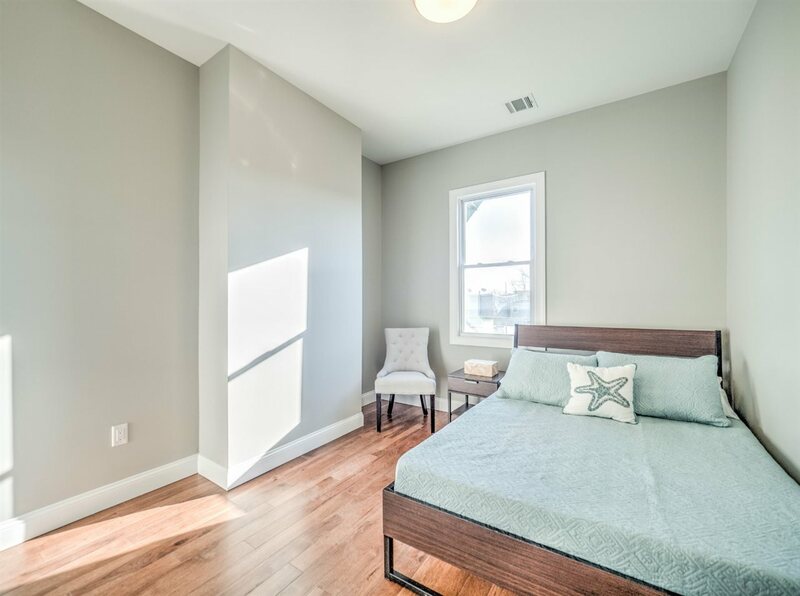 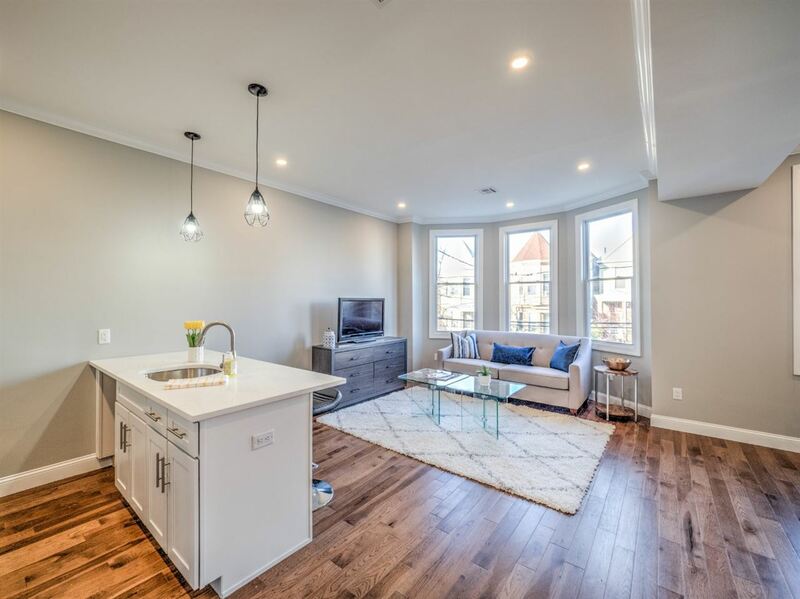 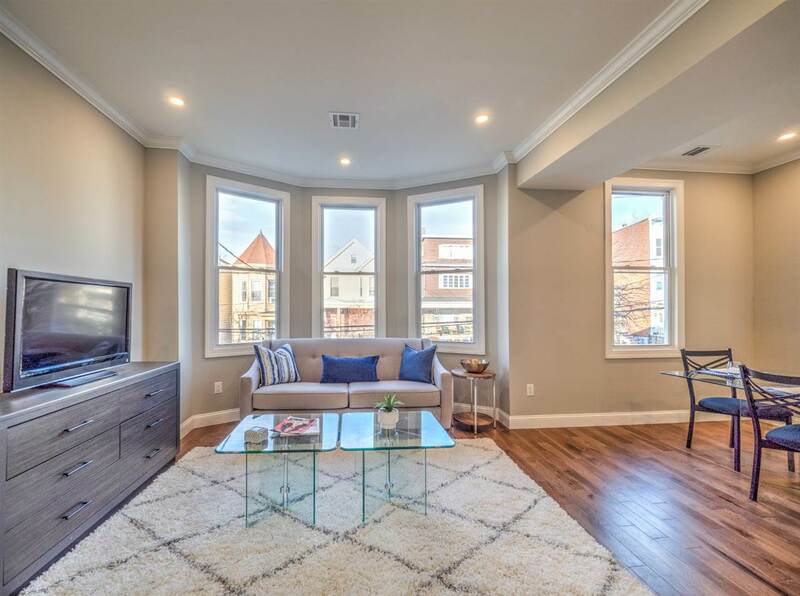 Come and see this brand new gut-renovated 3-unit condo conversion building in the booming Heights neighborhood of Jersey City. 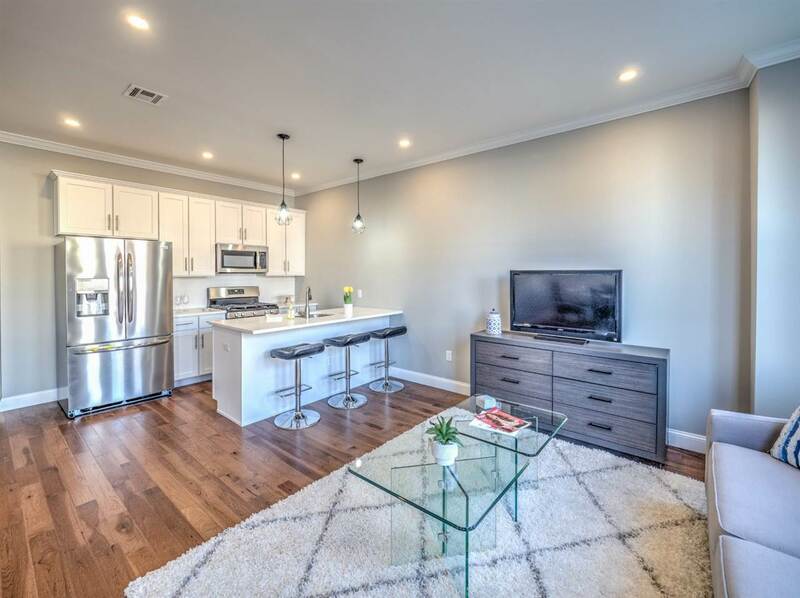 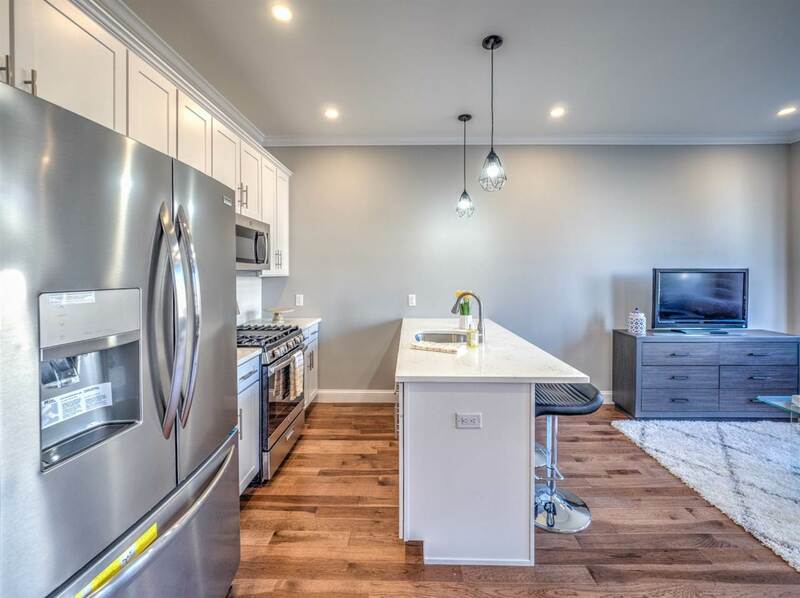 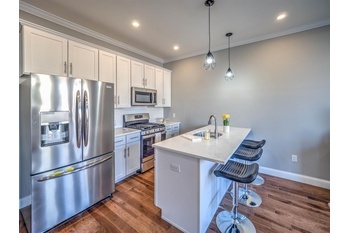 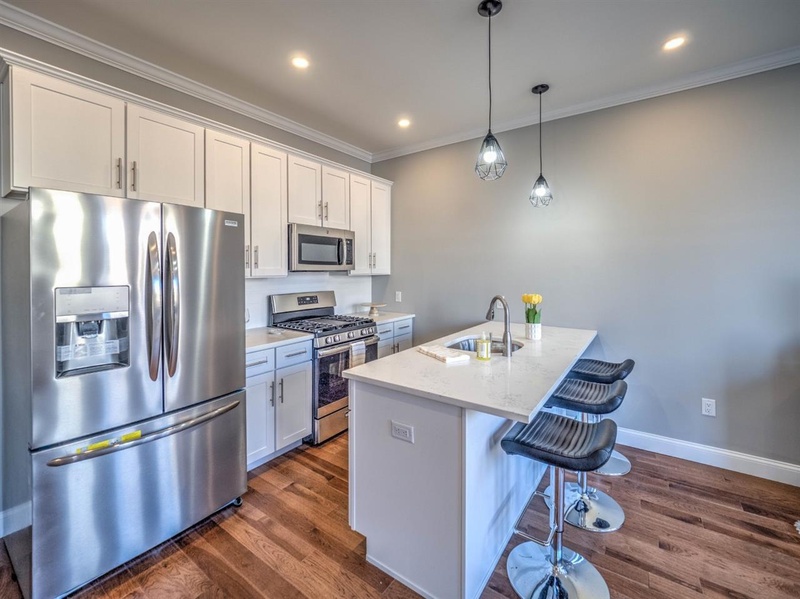 Unit 2 is outfitted with new central HVAC units, oak floors, quartz counter-tops, stainless steel appliances, 42" cabinets, washer/dryer in unit, recessed LED lighting, 10-11' ceilings, private terrace (12' x 11'), and a storage room (12' x 10') along with a 5-year tax abatement. 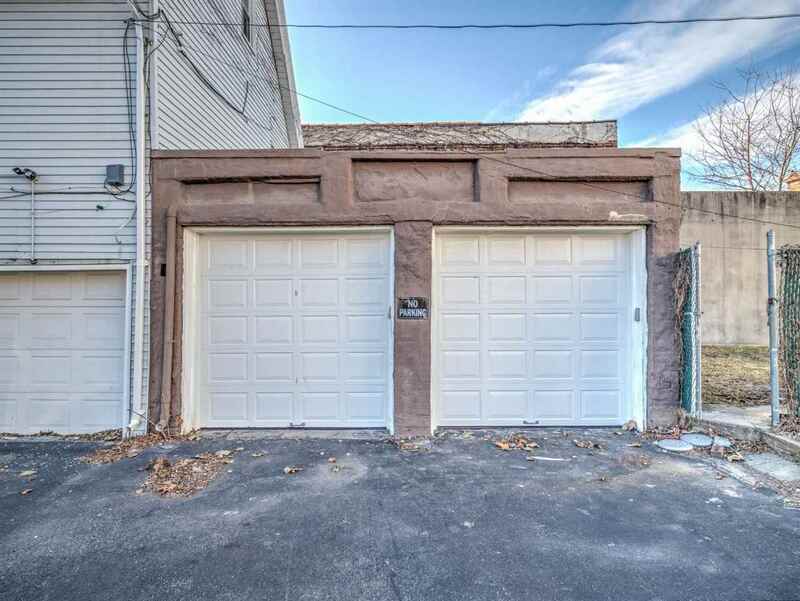 A la carte deeded detached garage parking is also available. 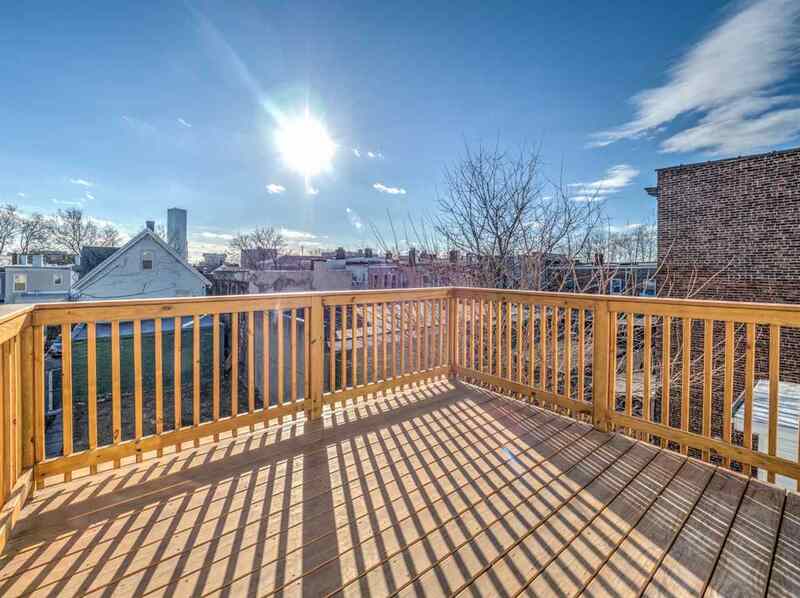 Everything you need built by a trusted Jersey City developer. 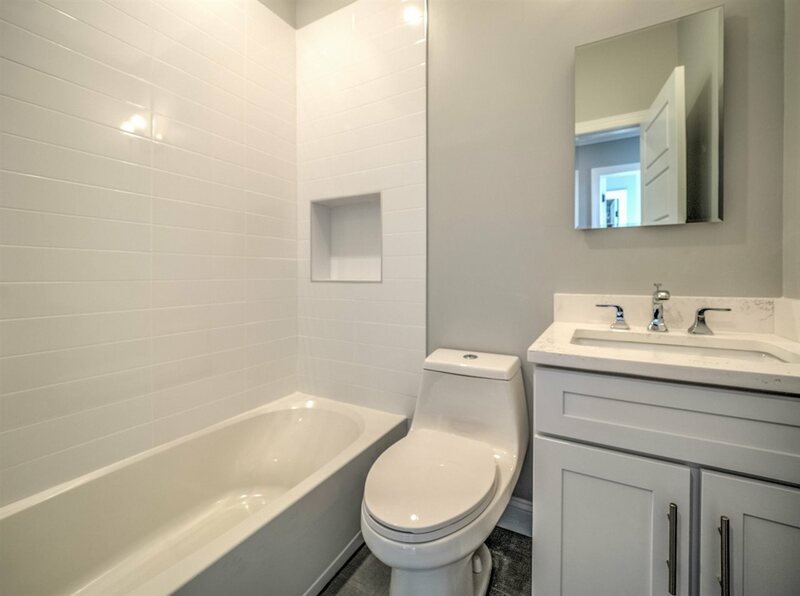 Make an appointment to come and check it out today!